We just returned from the annual family vacation, celebrating Christmas early with Macho Marine’s side. They always choose a warm climate. Unlike the last several years, we did NOT go to Cancun. And in case you were wondering, those vacations were the impetus to write Christmas in Cancun which is now available most everywhere books are sold. This year we cruised the Southern Caribbean. Look for Captivated in Cancun in 2015. Lilly’s story will take you into the world of human trafficking via cruise ships. Are you seeing a pattern here? On a cruise, there are excursions you can take in every port. I’ve always wanted to dive deep, but that becomes very complicated using SCUBA gear, so when I saw the opportunity to take a ride in a submarine, I jumped on it. Literally. For Macho Marine, it was no big deal. As a graduate of the United States Naval Academy, he’d spent time in a “real” sub before deciding big gray boats weren’t for him. But for this woman, who at one time had dreamed of exploring the ocean’s bottom as a career, it was AWESOME! Through the large portals on both sides, you could see so much. 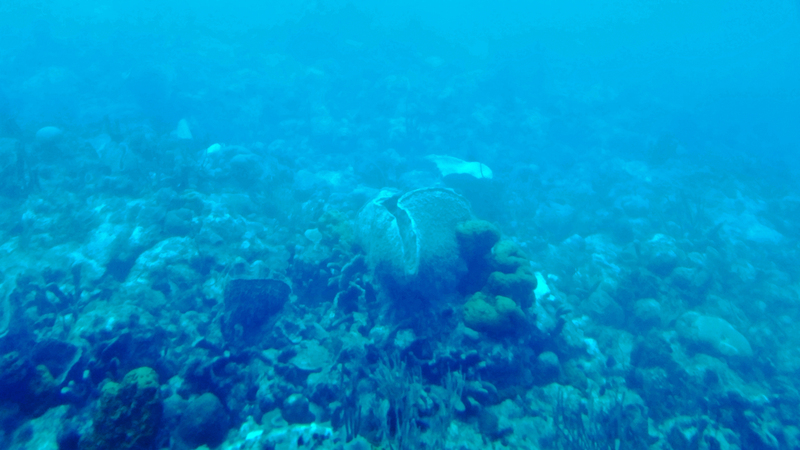 Purple fan coral three-feet in diameter swayed in the current. Tubular, lime-green sponges shot straight up from the sandy floor. Whips of black coral six-feet long stretched to reach the surface far above. Yellow and red brain coral the size of an ottoman sat unaffected as the 48-passenger sub passed by. A school of juvenile yellow tail fish, twelve to twenty inches long, circled us as we slowly we descended to 148 feet below the surface. The further we went down, the more sparse the life. It became an undersea desert of white sand, and a shipwreck. 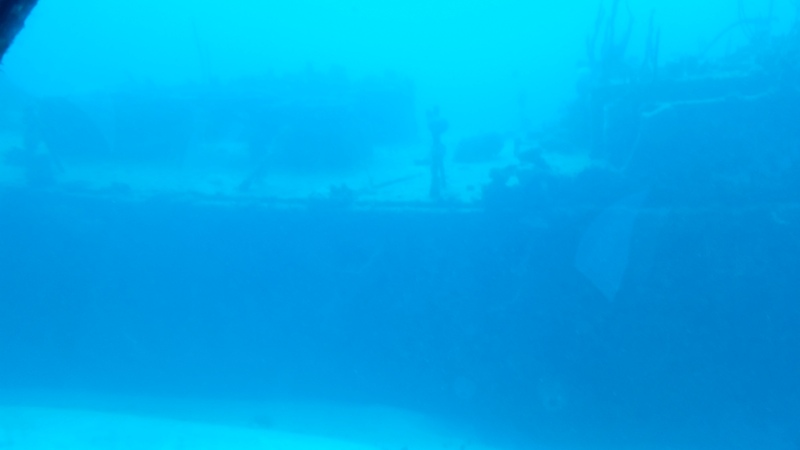 The vessel had been scuttled several years ago as part of reef-building, but it was still cool. As an author, I want readers to feel like they are with Rafe and Harper (Explosive Combination) running through the dense, humid jungle in Colombia, and snorkeling on the colorful reef to see the underwater Virgin Mary with Jack and Jillian (Christmas in Cancun). Maybe someday I’ll write a book about a submarine. I want to hear from you – If for Christmas, someone gave you the trip of a lifetime, you could go anywhere in the world, all expenses paid, where would you go? What would you do? 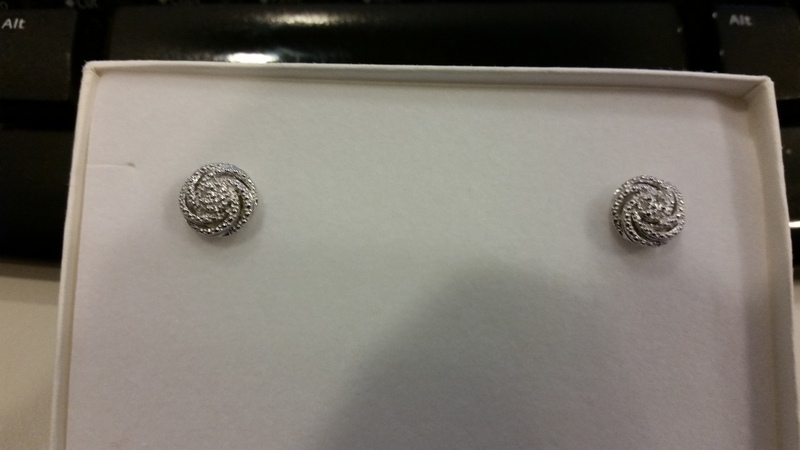 Tell me about your dream vacation and you’ll be entered to win the Christmas in Cancun promotion diamond earrings. This entry was posted in KaLyn Cooper and tagged Christmas, Christmas in Cancun, Holiday, International, international romance, KaLyn Cooper, romance, romantic suspense. Bookmark the permalink.